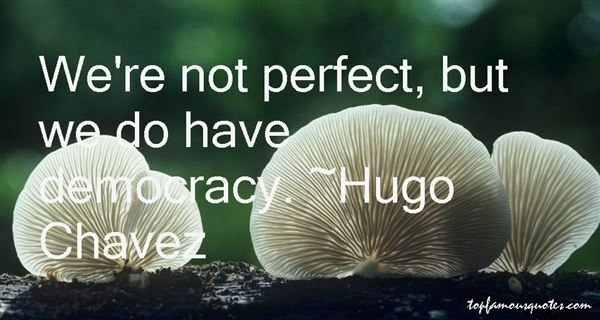 Reading and share top 21 Hugo Chavez famous quotes and sayings. 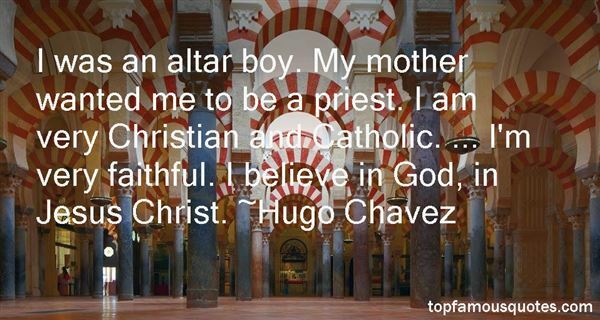 Browse top 21 most favorite famous quotes and sayings by Hugo Chavez. To think that the wise are not capable of folly is not wise." 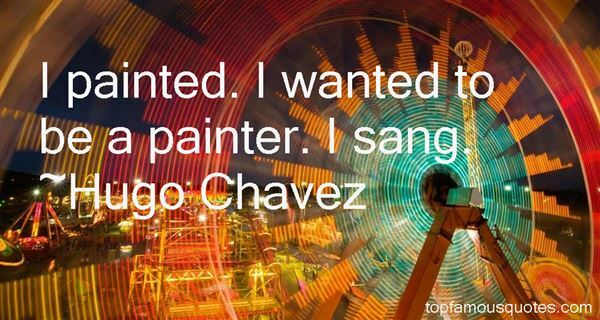 What Did Hugo Chávez Talk About?